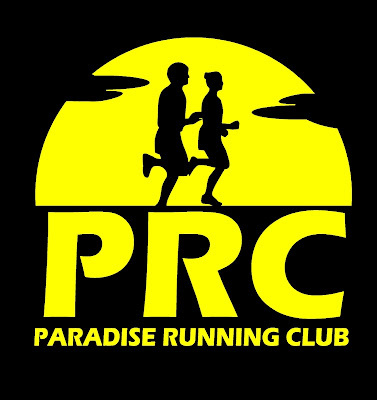 15-year-old Keeley Cox from the Paradise Running Club had an excellent 21.1k race debut at the Montreal Half Marathon last weekend, finishing 1st in her 15-17 age group. Her time of 1:39:13 was good for 97th place out of 8292 female runners! Some other NLRunners in Montreal for the half were Chris Cox and Andrew Power, and for the full Colleen Ryan, Sandie Sparkes Cook and Erin McGowan. If you were there let us know in the comments below!